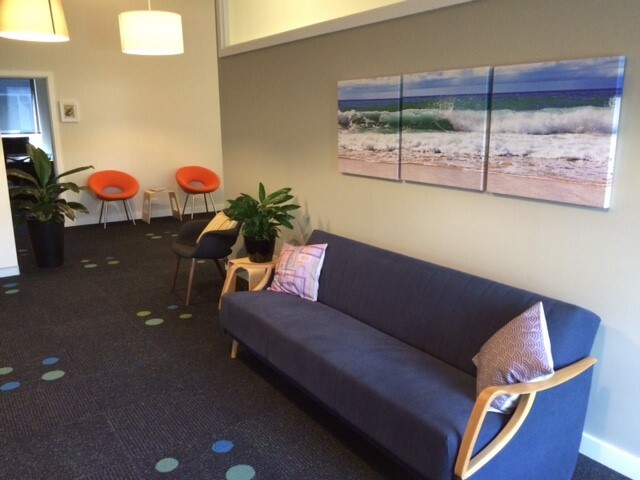 At Robina Therapy, our psychiatrists and psychologists are committed to growing, learning and prospering together. Our offices would particularly suit Allied Health, Doctors and Dietitians. Each of our spacious offices are fully furnished to high quality standards, providing a comfortable and inviting work environment. 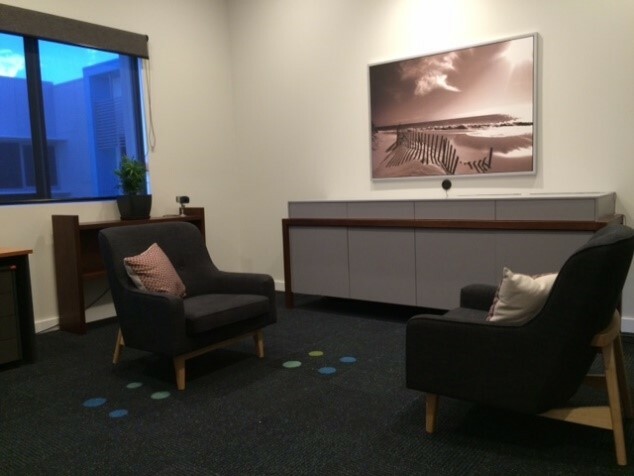 Joining Robina Therapy means you will be working alongside experienced psychiatrists and psychologists with the opportunity for more collaboration and peer review. Patients can park directly outside our office or there is ample free parking on the street. There is also a bus stop directly outside. We have three good sized rooms available and all include sound proofing for your clients comfort. 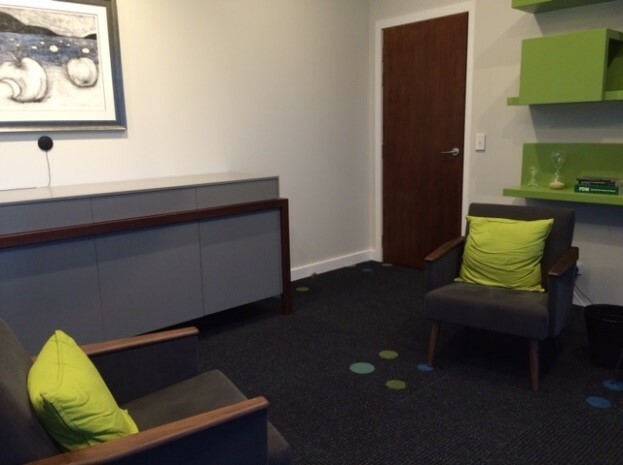 A group room is available as well as two spacious, fully furnished waiting rooms. There are coffee shops, a service station and shopping centre all within walking distance. As part of our leasing fees, our full time receptionist handles all your bookings and billings, takes your incoming calls and screens them per your requirements, are available to assist with any printing, photocopying, scanning, faxing and mailing needs and to assist with internet and clinical software. Serviced offices are available for lease on an hourly, sessional, daily, or a more permanent basis.